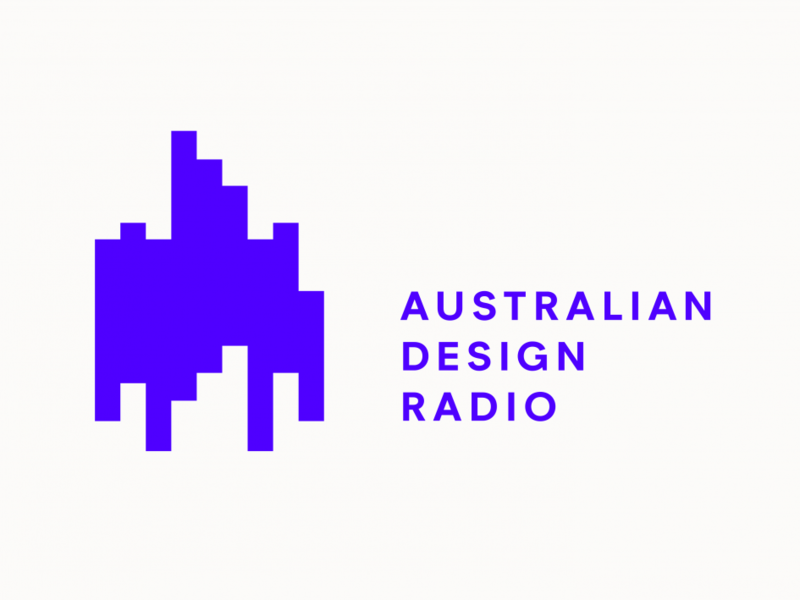 In the latest edition of Australian Design Radio, End of Work, Partner Justin Smith sat down with Flyn Tracy and Matt Leach to discuss a wide variety of topics, including betting on yourself in the business of design, near death experiences and the value of design. Listen to the entertaining interview in true Justin style. Listen here.